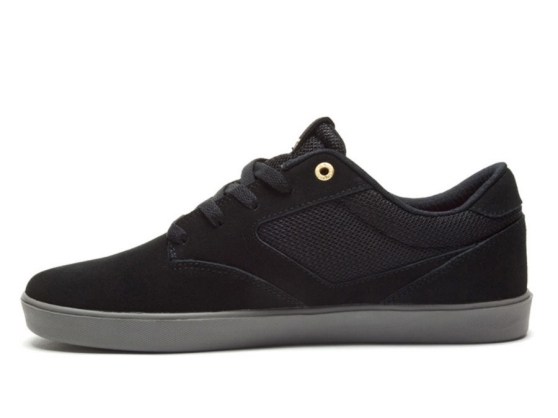 The Pressure SC+ from DVS Shoes was handpicked by Greg Lutzka. 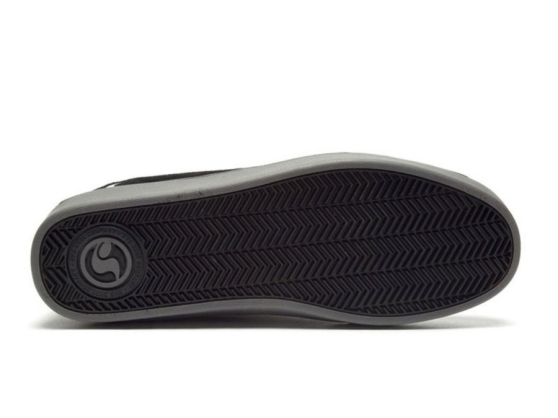 He put his personal spin on this performance skate shoe which features a cupsole construction. The clean one-piece toe design prevents stitch blowouts while the open-air mesh on the outside collar and tongue provides breathability. This skate shoe also touts our Flex Feel technology for responsive board feel and a reinforced eye row for maximum durability. The Vaporcell+ sock liner delivers superior comfort and cushioning. Uppers are made from suede and mesh.